The Galaxy Note 8 is debuting at an Aug. 23 press event. But that’s not stopping people from thinking about Samsung’s next phone. 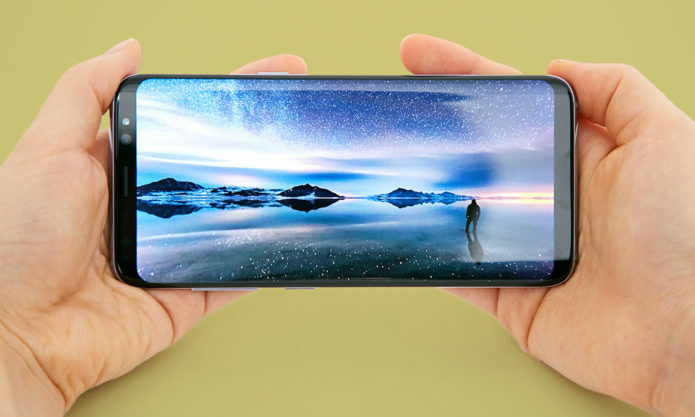 That would be the Galaxy S9. And if it seems early to start thinking about that phone — the Galaxy S8 just started shipping four months ago, after all — consider that Apple’s about to unveil its 10th anniversary iPhone 8. When that happens, expect the bar for the leading smartphones to be raised once again. How will Samsung respond? Here’s everything you need to know right now about what’s planned for the Galaxy S9.